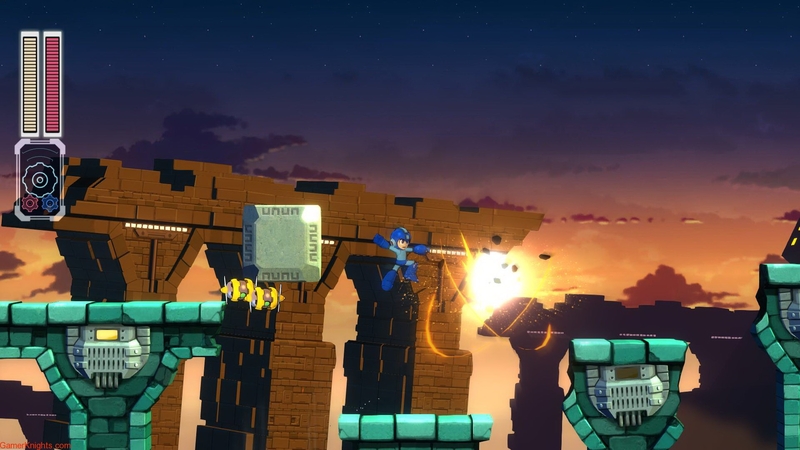 ‘Mega Man 11‘ is a triumphant return to form for the Blue Bomber. After a shaky period of time where his future was entirely uncertain, and a couple of unofficial spin offs crashing and burning hard enough to put Capcom off for good, I was shocked, but thrilled to see MM11 get announced. So, in 2018 Mega Man has returned to stake his claim as king of the tough-as-nails action platformers… and it’s a roaring success. Mega Man 11 is full of the same tropes we’ve been consuming since his debut some three decades ago. Head out into eight deadly worlds and take down their challenging, themed bosses, then proceed to Wily’s Castle to take down their bumbling nincompoop of a leader. But, smartly, Capcom knew that with MM11 they didn’t have to reinvent the wheel – they just had to offer up a game good enough to stand on its own rather than lean on nostalgia, and it’s a welcome addition to the numbered titles of the Mega Man series. 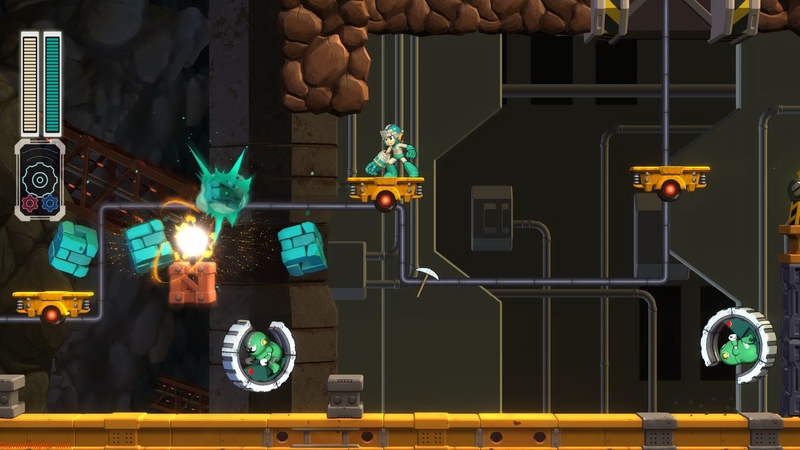 There’s enough quirks here to make Mega Man feel fresh again, from his newfound ability to slightly slow down time and essentially dual wield powers, to a bevy of collectible upgrades that will certainly make your future challenges feel more surmountable. Whilst these upgrades might make you worried that Mega Man has become casual, I can safely say that’s not the case. Levels and difficulty spikes were designed with these powers in mind, not in spite of them, and MM11 sometimes feels like some of the series biggest challenges yet. The bosses are fun, if not a little plain and safe, but tackling them in the right order and taking them down with weapons they’re weak to is as satisfying here as it ever has been. I do wish their themes had been slightly more inspired – though Bounce Man was quite fun and quirky – and I hope that, should Capcom give the go ahead for a twelfth instalment, the team really goes nuts with the designs. Mega Man 11’s biggest difference to its predecessors is how it looks. 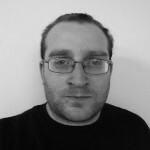 Opting for a more 3D look – reminiscent of the tragic Mighty No. 9 – worried me at first, especially when Mega Man has looked so amazing in 2D over the years – but I got used to the aesthetic quickly. It doesn’t feel as plain as I initially feared, though some semblance of soul still feels sacrificed for this more modern look. The soundtrack is killer, however, and returns to the excellent music the series has always enjoyed. Sound effects are chunky and retro-inspired, and overall the sound department doesn’t put a foot wrong. 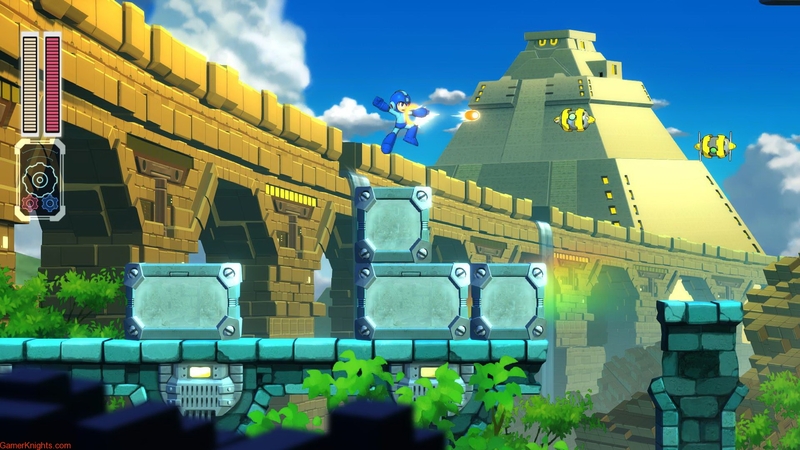 ‘Mega Man 11‘ is a great return to a series that didn’t deserve to be abandoned. I’m so pleased to see Capcom save it from that fate, especially when they clearly still have such an engaging, challenging and fun vision for the series. I hope going forwards they’re braver with its design, and double down on the interesting new mechanics present in this entry. Regardless of how the Blue Bomber carries on, however, I’m elated to see him come back in such a glorious fashion.